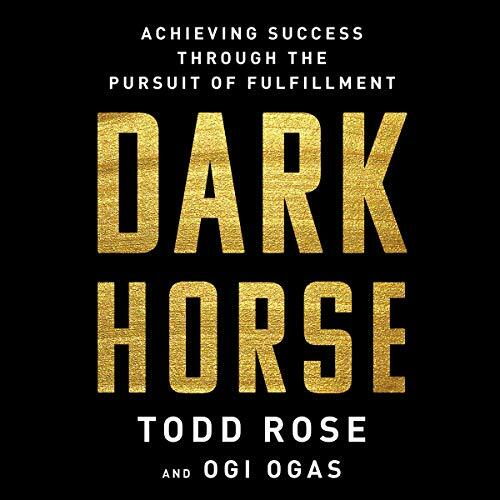 Showing results by author "Todd Rose"
In Dark Horse, Rose and Ogas show how the four elements of the dark horse mind-set empower you to consistently make the right choices that fit your unique interests, abilities, and circumstances and will guide you to a life of passion, purpose, and achievement. Through a heady cocktail of drugs and the occult, Bosley slips through time and space and glimpses The End. Cities lay in ruins, and those who still cling to life hide in the rubble like frightened animals. Walking carcasses shamble through the debris exacting a horrible fate upon any living they find. This horrific future is the only world fourteen year old Ocean has ever known. Starving and alone, she struggles for even the most basic of necessities: food, water, shelter, love….